Chikara Consulting and Strategic Tech Coaching unique products are regularly featured in media. TUGS Dubai was featured in 7 Days, one of the top newspapers in Dubai. TUGS Dubai was featured on the 103.8, the biggest business radio channel in Dubai. Oskar Andermo was interviewed about goal setting. Oskar Andermo has been a regular contributor to iPhone Life. Writing about technology and strategies for improving life and business. 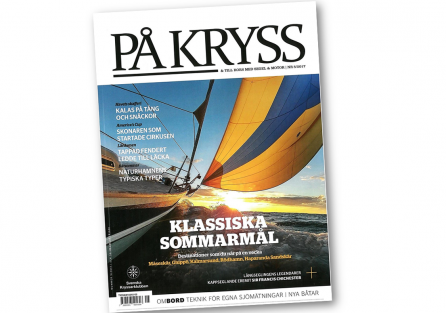 Our goal seminar outside Stockholm was featured in one of the biggest sailing magazines in Sweden. 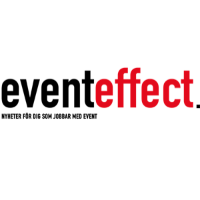 Our goal seminar in Stockholm was featured on one of the top event Magazines in Sweden. 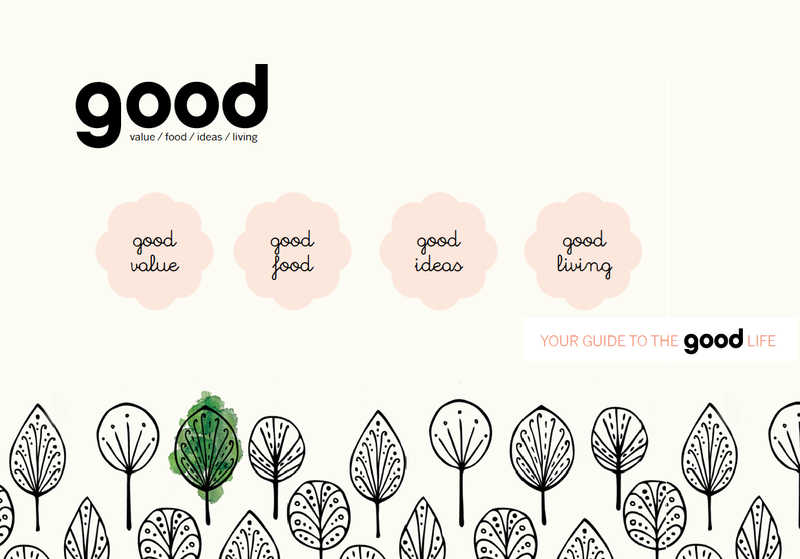 Strategic Tech coaching and Oskar Andermo was featured in Good Life Magazine, a magazine about health, wellbeing and the good life. 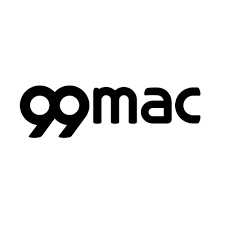 Strategic Tech Coaching was featured in 99 Mac. A Swedish magazine about Apple products.